Infinitive Optical System Providing Excellent Optical Functions. 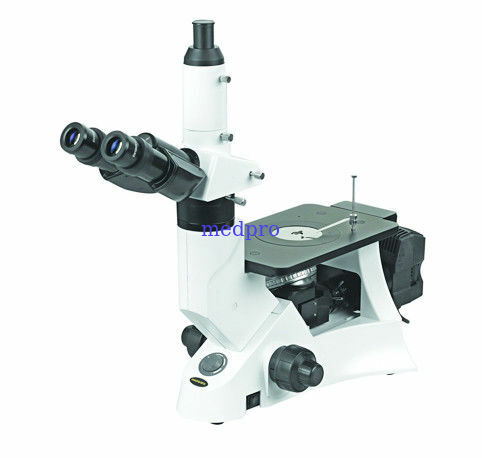 With the stable stand structure,advanced stage design and comfortable operation, it is widely used in institute and laboratory to observe and identify the structure of various metal and alloy. With Ingenious Stand And Convenient Operation, it will by your Best choice. External Illumination, AC220V/110V, 6V/30W Halogen Lamp, Brightness Adjustable With Kohler Illumination.